David is itContracting’s Technical Writer and Administrator. 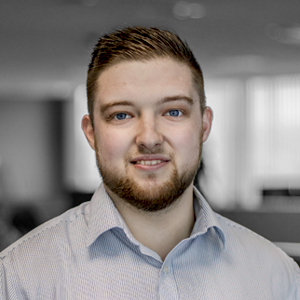 As a key member of our Tender-Bid Response team David is responsible for developing and producing our technical content across various media as well as producing technical proposals, bids and tenders for existing and prospective clients. He also provides Payroll, Procurement and Contract assistance. David is a graduate of Dublin Institute of Technology and holds a degree in International Business and Italian.